We need to kill Mario!!! 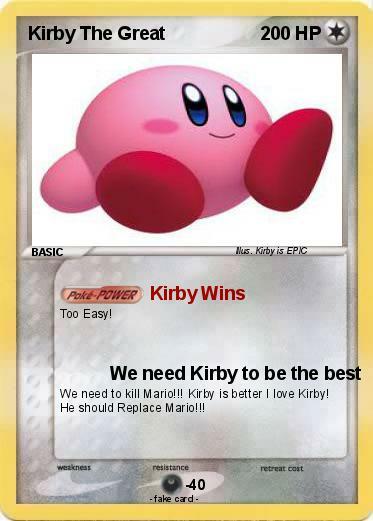 Kirby is better I love Kirby! He should Replace Mario!! !